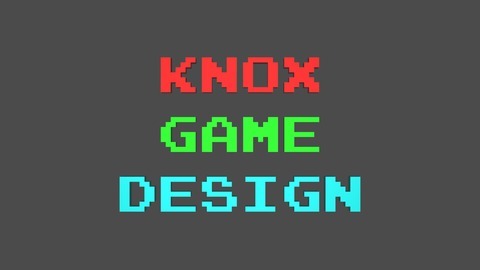 Knoxville Game Design is a forum for people in the Knoxville, Tennessee and surrounding areas to share their ideas, show off projects, and discuss current topics in the game development industry. Our group explores the many facets of the game development process, such as coding, graphics, modeling, animation, story, and promotion. 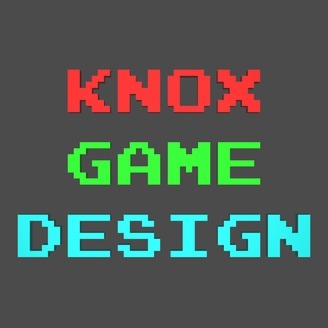 You can find out more information on the group including future meetup dates at knoxgamedesign.org.